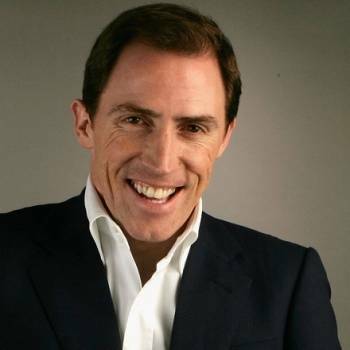 Rob Brydon is one of the UK's top comedy actors, and is also a highly regarded radio and television presenter....as well as a singer and impressionist! A man of many roles, and a master of all of them! 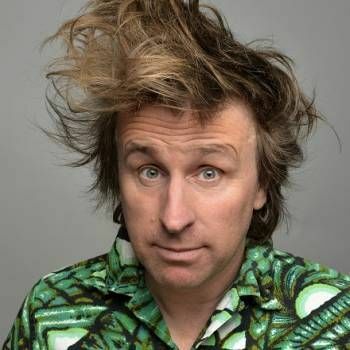 Rob first came to the public's attention in 2000 with the shows Marion and Geoff and Human Remains (co-written with Julia Davis), winning British Comedy Awards for both. But it was the hit romantic sitcom Gavin and Stacey, written by Ruth Jones and James Corden, that propelled him to stardom. In the show, he played Bryn West, a character that allowed him to return to his South Wales roots. Gavin & Stacey was acclaimed as a hit breakthrough show for BBC Three, becoming the most nominated show in the 2007 British Comedy Awards. Other TV and radio comedy credits include A Small Summer Party, The Keith Barret Show, Directors Commentary, Supernova, Cruise Of The Gods, Black Books, I'm Alan Partridge, Little Britain, Jack Dee Live At The Apollo, Rob Brydon's Annually Retentive, The Big Fat Quiz Of The Year, Have I Got News For You and Just A Minute. Rob's talent for mimicry has often been displayed on the BBC quiz show QI, with rapid-fire impressions of Sir Alec Guinness, James Dean, Richard Burton and Sir Tom Jones, amongst others. Rob has always been hugely popular as a stand-up comedian. The DVD of his 2009/10 show, Rob Brydon: Live, was a critically acclaimed best-seller. Rob's book Small Man in a Book (the title is a play on his "small-man-in-a-box" impression) was published in November 2011. Rob's versatility makes him a perfect host for a wide variety of functions, including Awards hosting, lunches and cabaret. To book him, contact a Prime Performers Booking Agent via the online booking enquiry form or alternatively call 020 7251 8222. 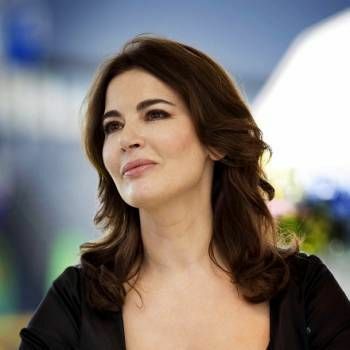 Writer and broadcaster, Nigella is the bestselling author of ten books and is one of the most recognisable names and faces in the food industry across the globe. 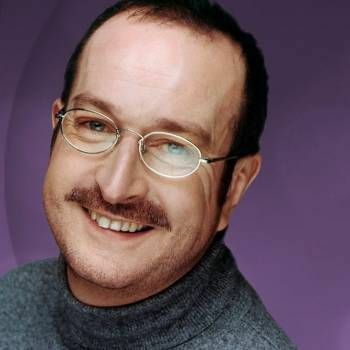 Presenter of Radio 2's afternoon show and Sunday Love Songs, Steve previously hosted shows on Radio 1 and Radio Luxembourg. A fantastic comedian who has a razor sharp wit and a hugely entertaining personality.